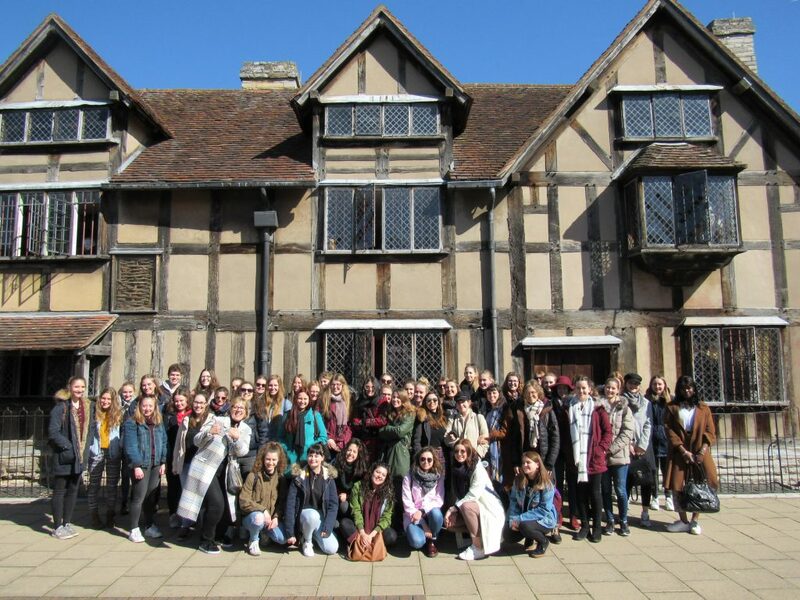 “To go or not to go” – was the question, but it turned out to be a beautiful day, and our Au Pairs had an amazing time at Stratford upon Avon over the weekend. The weather was amazing, and there were about 50 au pairs. They went through the meandering streets, and looked at all the historic buildings in the land of the great poet, William Shakespeare. The Day ended at 7pm! Everyone got home safely, made new friends and had a great time.